I can feel that autumn is around the corner. With the temperature dropping (I’ve had the central heating on several times already – have you?!) and the days becoming notably shorter it’s the perfect excuse to get hygge (the Danish concept of being cosy and enjoying the smaller things in life). 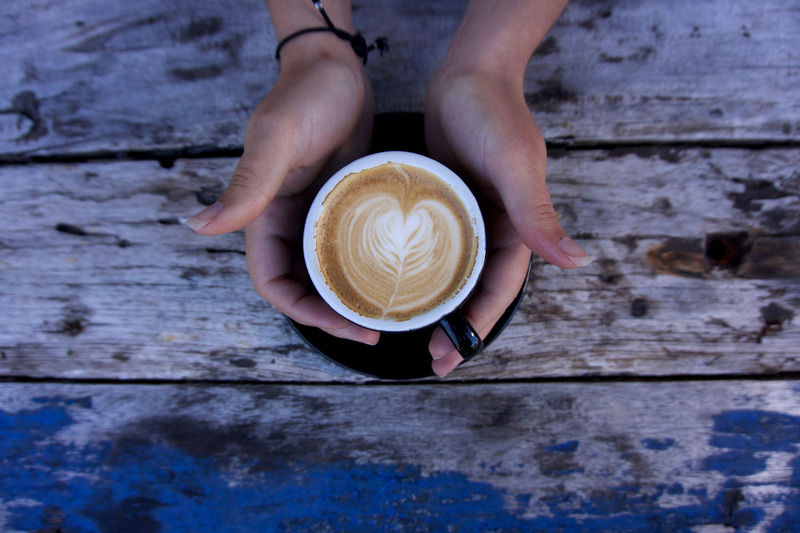 I always feel hyggelig when sat with a warming latte – snatching a few moments of “me time”. The smell of freshly brewed coffee, the feel of my favourite mug and the warming sensation of any spices used reminds me to take stock and enjoy & celebrate the simpler things in life. I want to share this love and comfort with you! 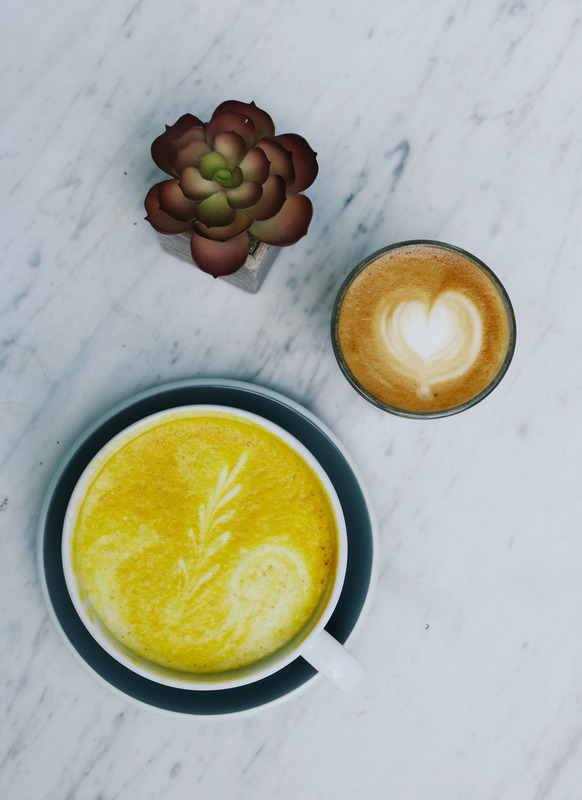 So, I have listed my 4 favourite lattes to get you into the seasonal spirit. Not only are these comforting drinks scrumptious – they all contain medicinal ingredients – making them Super Vegan! Note: I tend to make mine with either homemade coconut mylk or homemade almond mylk. You can check out the recipe here. 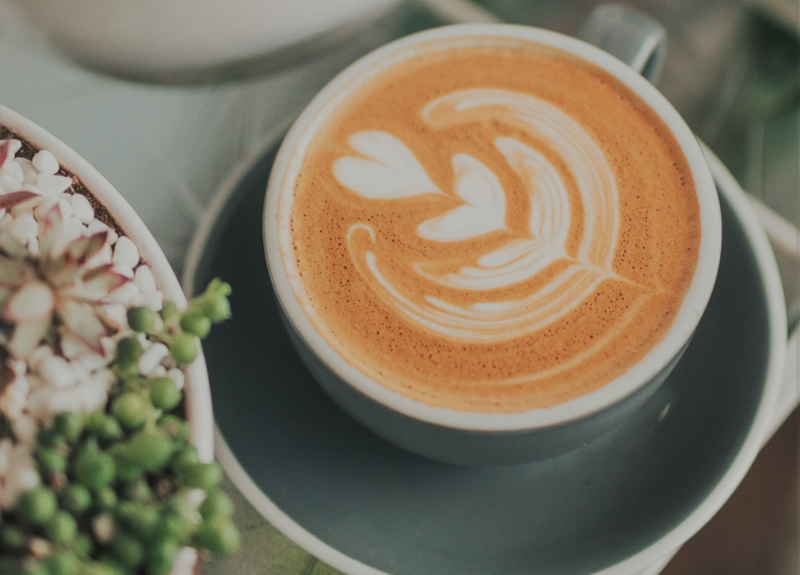 Dirty Chai Latte – this is a twist on the firm favourite ‘chai latte’. The spices that make up masala chai not only have their own individual health benefits but they also work in synergy to help support your body’s immune system. Both ginger and clove are particularly potent spices proven to help combat inflammation. With cinnamon and clove helping the body to regulate insulin levels. Make your very own masala spice blend (recipe here). 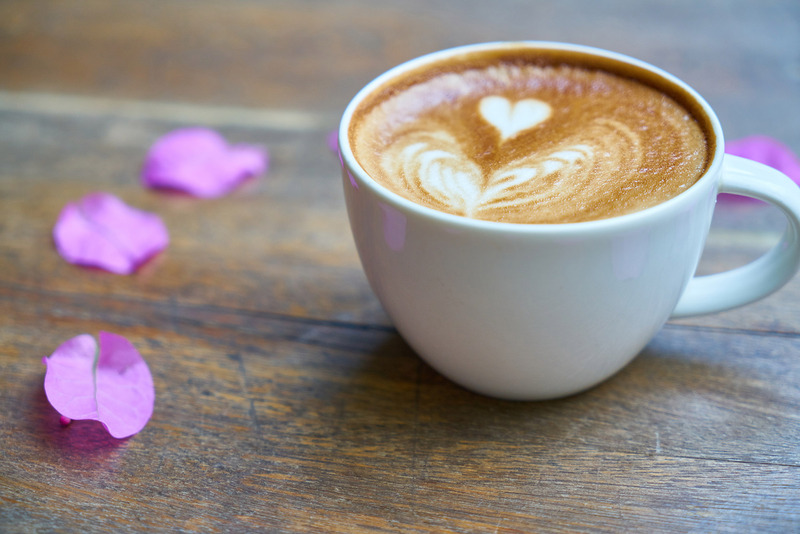 To turn your chai latte “dirty” – simply add either a shot of espresso or a teaspoon of instant coffee (organic is best!). I make mine with a generous amount of homemade coconut mylk for extra creaminess. The smell of gingerbread reminds me of Christmas (yes, I do know its only September!). It’s a sweet and festive smell which is divine. 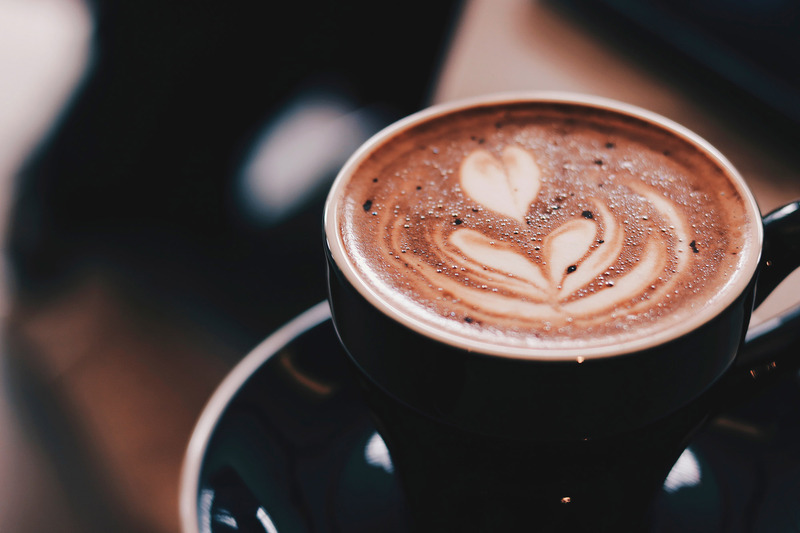 This particular latte is perfect for an afternoon pick-me-up. Add a 1/4 – 1/2 tsp of your spice blend* to your regular cup of black coffee and add warm frothy mylk to taste. I don’t tend to sweeten, but if you do – blackstrap molasses works particularly well and the added trace minerals it contains are an added benefit. For a soothing bedtime milky drink – omit the coffee altogether and allow the spices to work their magic…sending you in to a peaceful slumber… zzzzzz! Packed with healing herbs like ashwagandha. I am a big fan of this adaptogenic herb which has shown to lower cortisol, balance thyroid hormones, reduce stress/anxiety and balance blood-sugar levels. The full recipe for Moon Mylk can be found here. I love chocolate! And I love the earthy flavour of medicinal mushrooms! So, this combination is a no brainer. 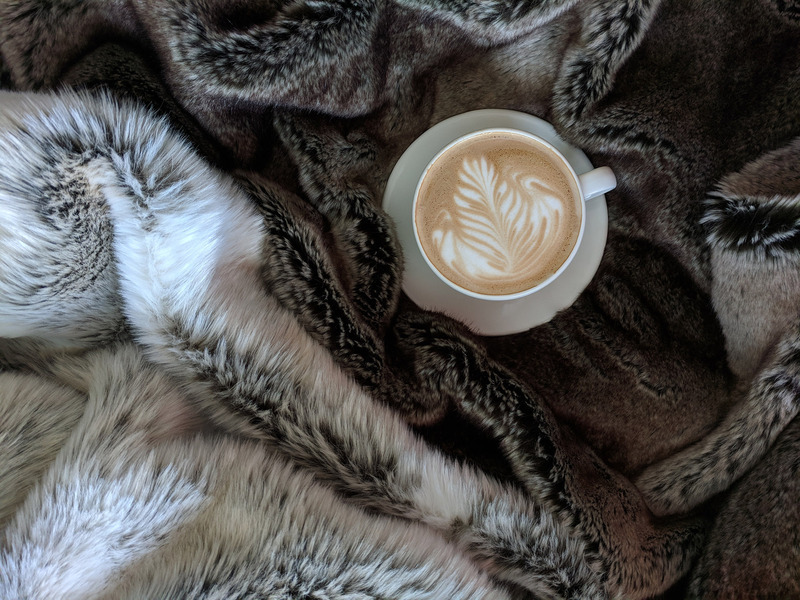 All of the medicinal properties of cacao and medicinal mushrooms, which together include enhancing the immune system, reducing inflammation and fighting cancer mean that this particular drink is my go-to latte. It’s rich in flavour which for me helps to satisfy any sweet craving I have. Read more here on medicinal mushroom and find out which appear in my top 5. Make your black coffee as usual. Then simply add 1-2 teaspoon(s) of cacao, and 1/8 – 1/4 tsp each of your choice of medicinal mushrooms to some milk and whisk – either by hand or in a milk frother. Add the milk to your coffee and sweeten to taste (if required). I recommend using a blend of 2 different mushrooms to reap more of the health benefits. But do what suits your palette. If you are not drinking coffee or are cutting down – try my adaptogenic hot chocolate (recipe here). Did you know that I run bespoke workshops? To learn more about how you can incorporate superfoods into your everyday foods find out more by contacting me.